each job and all seasons. 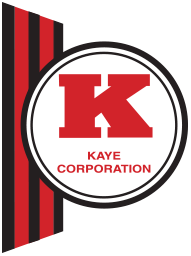 Located in Mankato, Minnesota, Kaye Corporation has been distributing premium products to a large network of independent dealers for over 50 years. We pride ourselves in having a large family of dealers dedicated to providing you with only the highest quality products available on the market and exceptional customer service.